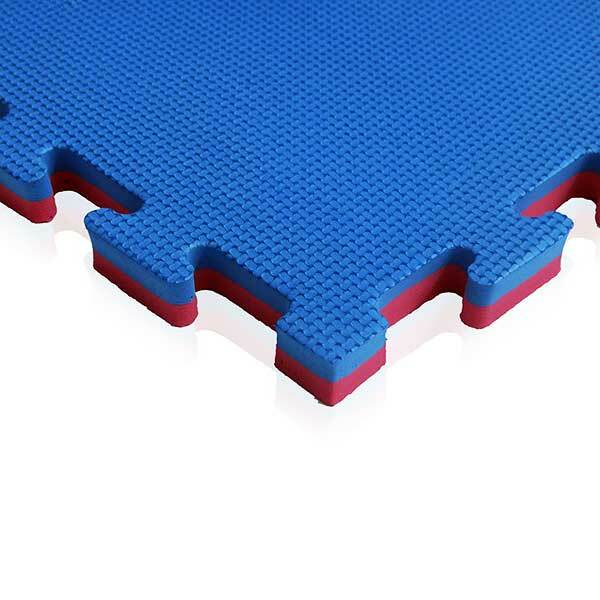 Multipurpose training gym mats / floor Matting, 25 mm thick. “T” Pattern Finish. Provides additional protection for Martial arts such as Taekwondo, Karate, MMA etc where throws are practiced. Can also be used in other sport as well, or where the level of protection required is greater than that provided by thinner matting. Manufactured from EVA foam, with an approximate 60 Kilo – 80 Kilo density, with a non-slip water repellent surface. 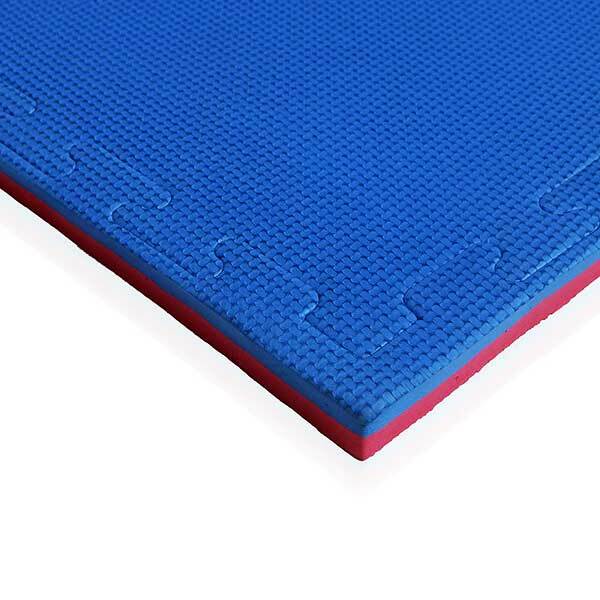 An additional soft core layer of foam through the middle of these mats ensures that impact absorption is maximized, reducing injury from throws or falls during training or competition. Size of each mat: 1m x 1m x 25 mm thickness – Edging is included at no extra charge. SHIPPING CHARGES – This article is deemed to be bulk goods, therefore shipping charge will be dependent on qty ordered. Please contact us to obtain a quote before ordering. VOLUME ORDERS are accepted only in order to quote posted price.